Federico Winer (b.1973, Buenos Aires, Argentina) is a multitalented artists, photographer and producer. An inveterate traveler, professor of Political Philosophy at the University of Buenos Aires, with backgrounds coming from Political Science, Philosophy, Architecture and the arts. Founding member of the Experimental Group of Experimental Thought Soy Cuyano, with several academic and art performances in Argentina and Europe. 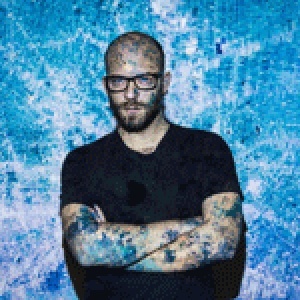 His acclaimed ULTRADISTANCIA series of satellite art photography hit the press in 2015 with reviews and articles from the most prestigious media from all over the world, such as The Huffington Post, La Repubblica, Gizmodo, Forbes, Photoworld, The Creators Project, Vice, Design Boom, ArchDaily, Lens Culture, among others. ULTRADISTANCIA last exhibitions where in Bangkok, New York, Melbourne, Toronto and Tel Aviv.